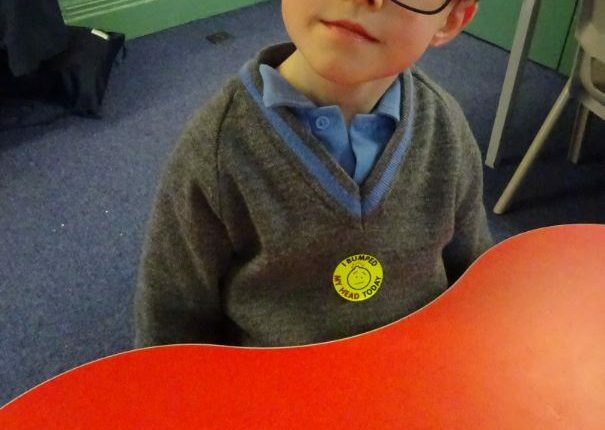 This week Mill Hill students came to visit us at Grimsdell, we used chemicals to make custard bouncy balls. 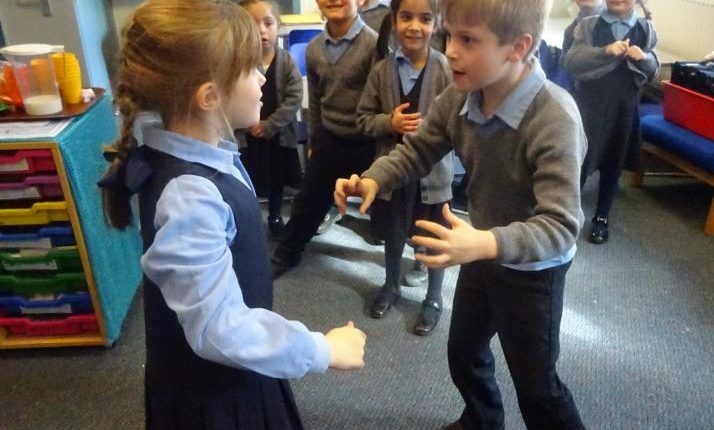 We also had Professor Bubbleworks come and show us some interesting Science experiments using air as a force. 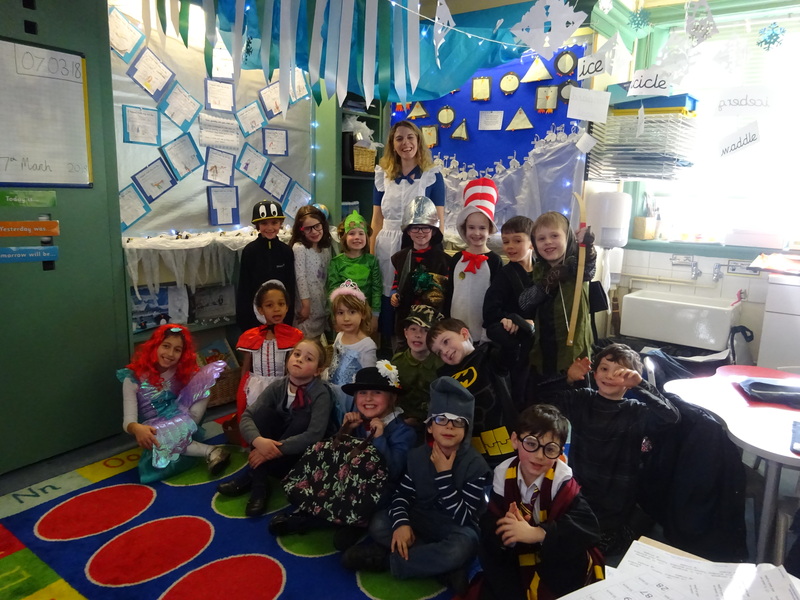 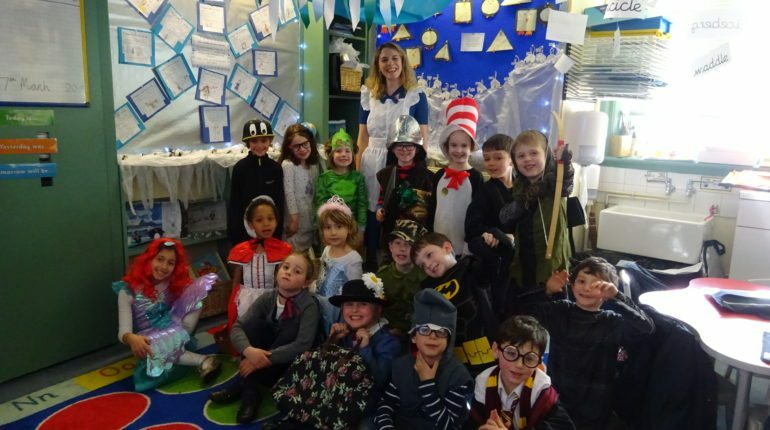 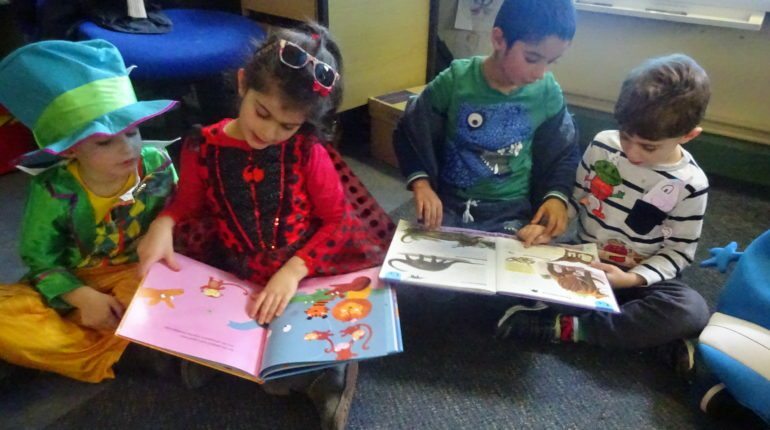 On Wednesday 7th March everyone dressed up as part of Book Week, we strutted our stuff down the catwalk and showed off our fabulous costumes to the whole school! 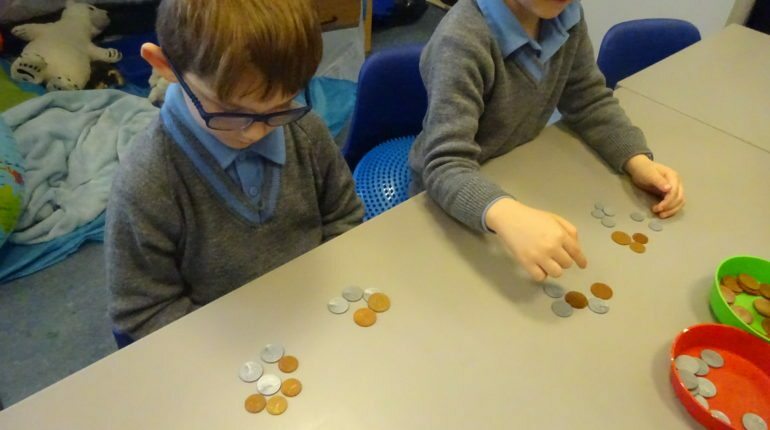 In Literacy we have been using comparative language to compare Inuit lives to our own. 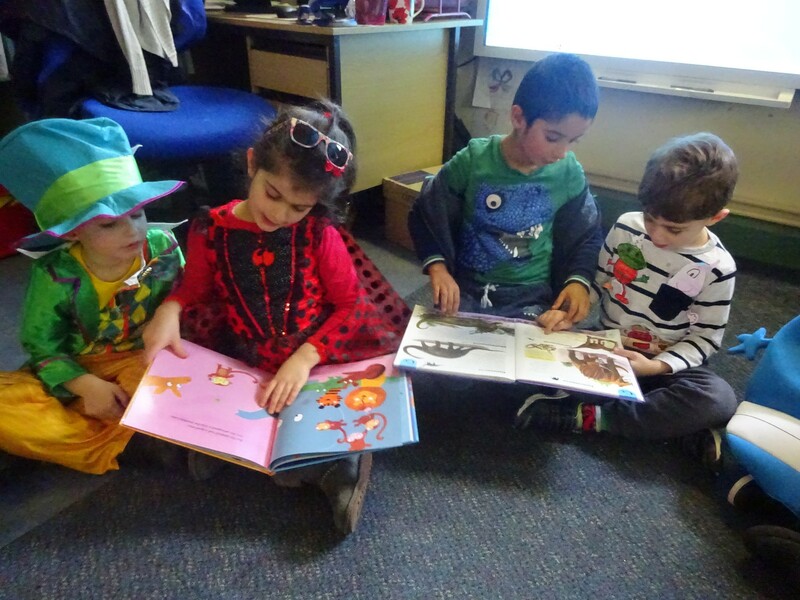 Our book focus has been on ‘The Polar Bear Son’ by Lydia Dabcovich. 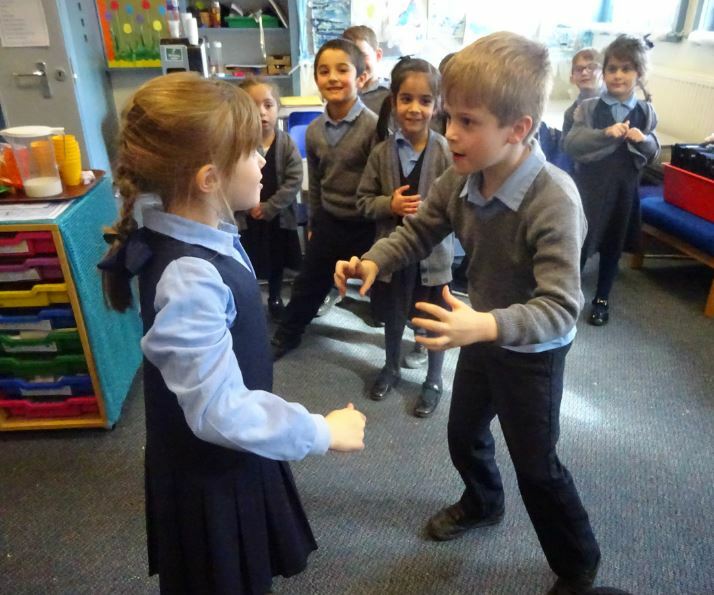 We acted out the dramatic scene between the old woman and the hunters, wrote a letter from the old woman to the Kunikdjuaq (the polar bear) and wrote speech bubbles between the two. 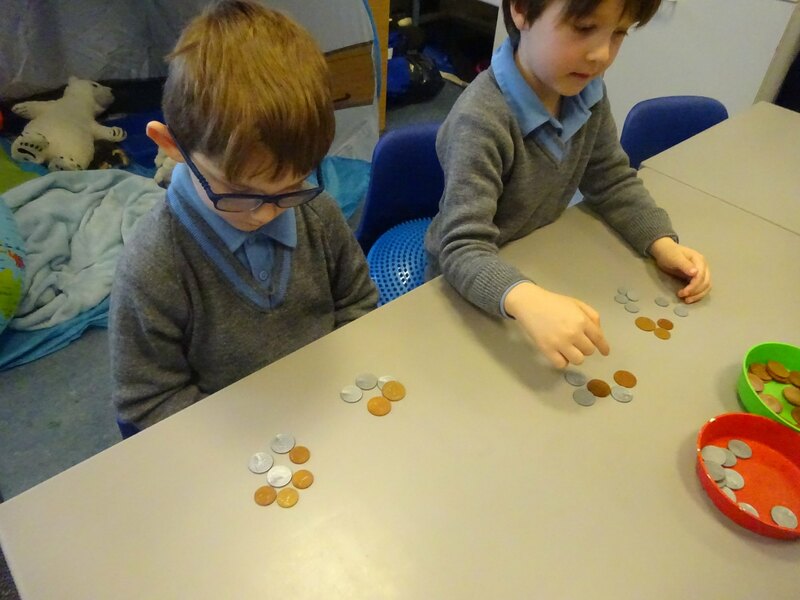 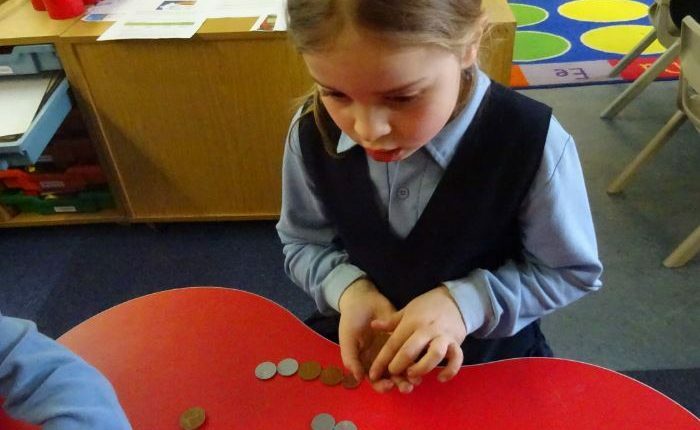 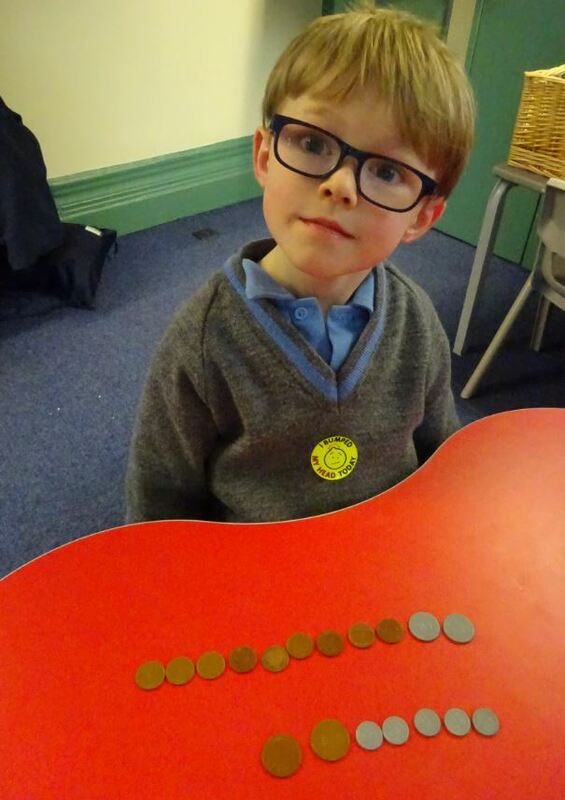 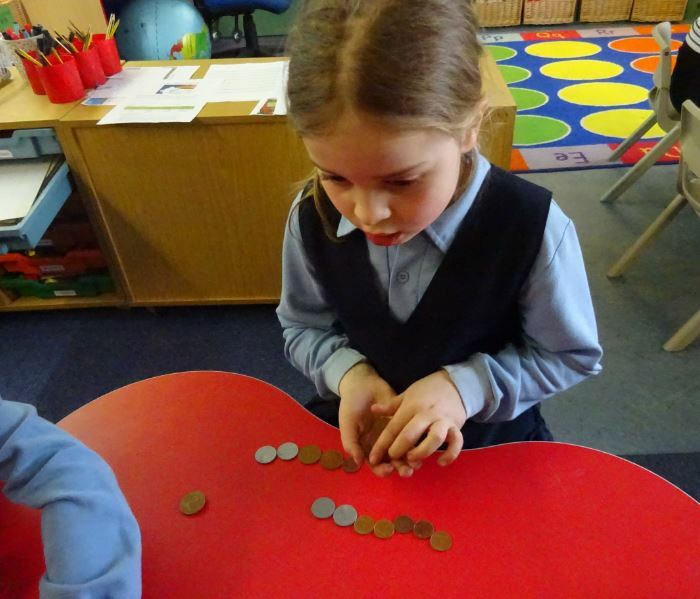 In Maths we continued learning about fractions of numbers and shapes and made 2 digit numbers using a range of coins.